Orientation to Counseling speaks directly to readers, informing them about what counselors do and what counselors need to know. It is the only text available that truly gets students involved through such features as "Ideas in Action," gives students time to reflect on material, exercises and activities throughout the book, and the end of chapter problems. 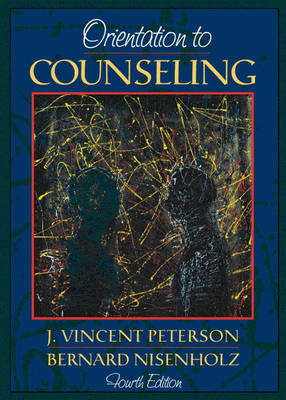 Completely revised and updated, the fourth edition of Orientation to Counseling provides extensive coverage of the field of counseling including the use of the Internet, multicultural issues, brief therapy, and stress management.